You can easily try this exercise at home. No gym equipments needed. 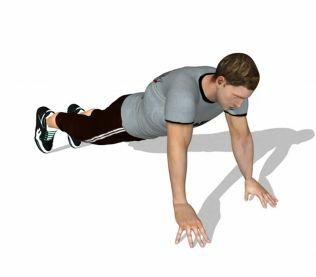 This regular exercise will let you strengthen up your core muscles as well as forearms.